POPULAR 2GB drive host Jason Morrison has been poached by rival 2UE as the talk station clears the decks for are launch. Going head to head with Ray Hadley is not an easy task but Jason is up for the challenge. First the biggest challenge for Jason while he was touring the Hunter Valley was flying in the Fastest Ride In The Country with Captain Mark Pracy. 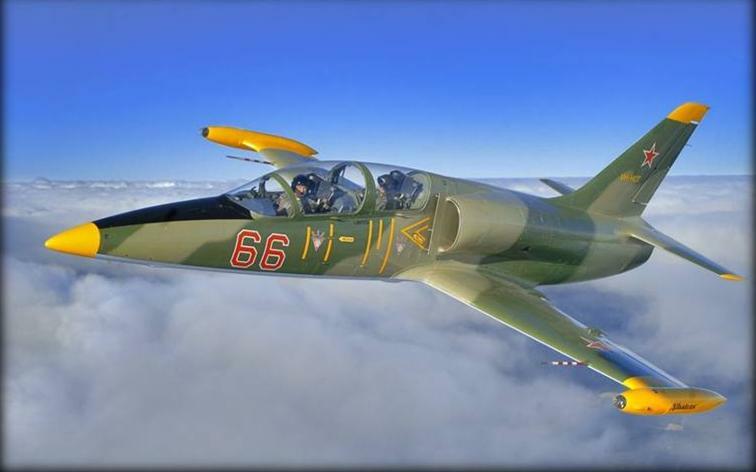 The Jet Fighter is Australia’s Modern Adventure jet the L39 Albatros. Jason experienced the jet at it’s best doing Loops ,rolls and vertical climbs on a bright sunny morning.